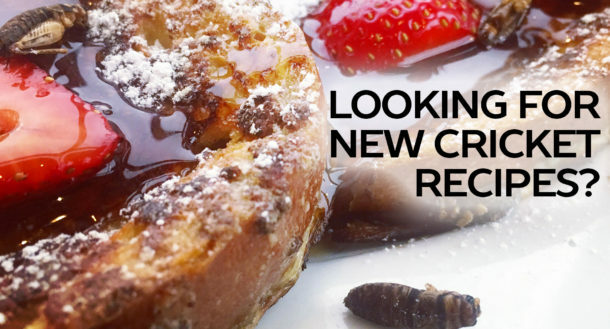 The team behind the critically and popularly acclaimed anthropological photoessays MATERIAL WORLD and WOMEN IN THE MATERIAL WORLD make their debut on our list with this oddly tantalizing book about a subject that’s creeping into prominence: insects as food for people. 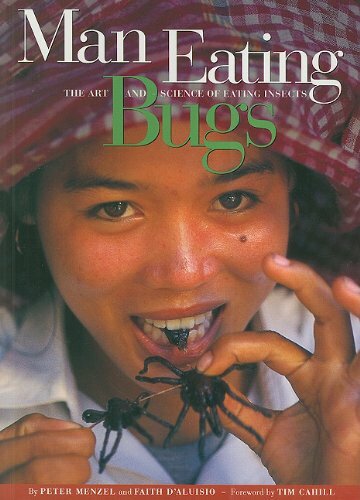 With the distinctive blend of thoughtful cultural inquiry, intrepid exploration, and sumptuous photography that has earned them worldwide renown, the authors document the practice and history of entomophagy around the globe, discovering that insects are a nutritious, plentiful, and varied food source. From Mexico, where people celebrate the annual Jumile Festival with bug hunts and beauty queens, to China, where whole families make their livings from scorpion ranches, over a dozen bug-eating countries (including the USA!) are profiled in MAN EATING BUGS. Each chapter examines a culture through a stunning array of location photos, interviews with locals, and highlights from the authors’ field journals, as well as carefully photographed indigenous recipes. A colorful, beautiful, and intelligent book.